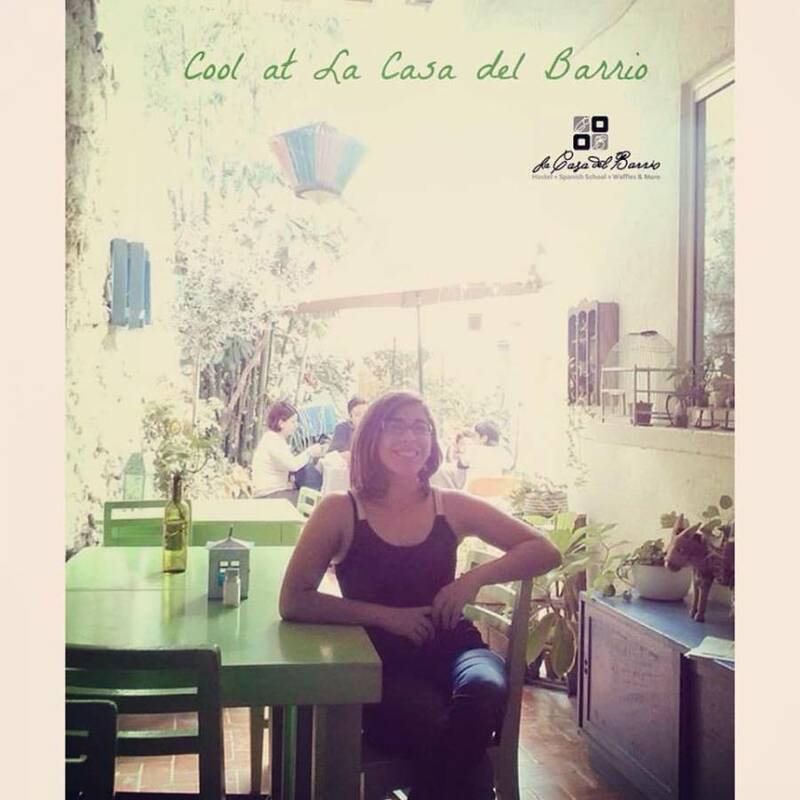 La Casa del Barrio rated for our guests today as the highest in Mexico its a place where you can feel at home with a unique and homey rooms under an authentic Mexican atmosphere. La casa del barrio proudly gives you a taste of what Mexico can offer through out an authentic 1900 beautiful colonial piece located in the heart of the city surrounded by an totally remodeled colonial neighborhood only one block away our guests can enjoy and visit; museums, the cathedral, goverment buildings, as well as one of the largest squares of the world, Macroplaza. 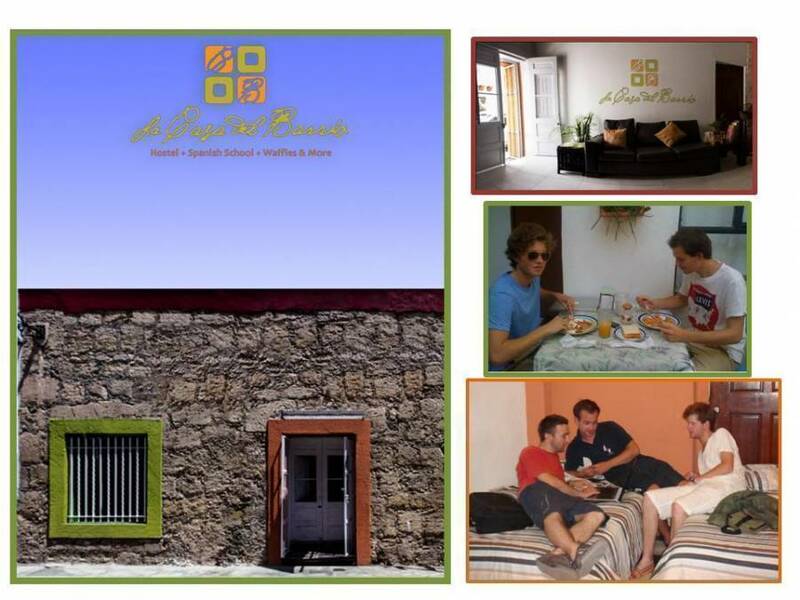 Our main porpouse its to involve our guests into our culture by giving them first of all a nice and clean full equiped room, more of our facilities is a nice patio set as a cafeteria so our guests can enjoy continental breakfast included, with an extra charge they can have Spanish lessons, Mexican cuisine classes and Mexican history. We offer Spanish classes for everyone who wants to live the unique experience of learning a foreign langue while living the environment of this langue, thus learning not only vocabulary and grammar but also acquiring an idea of the cultural background, traditions and challenges. Our classes are directed to young persons and adults (15+), offering them classes that involve more that boring textbook learning: games, fun, visiting tourist attractions, etc. There is no need to already have studied a foreign language, Spanish can be your first foreign tongue as well as the second or third! The Spanish classed are divided in six levels, these being structured according to the Common European Framework of Reference for Languages (CEFR) developed by the Council of Europe. We also have lots of options for tours and sightseeing like mountain climbing, rappel, mountain biking, fishing, cave exploration, etc. 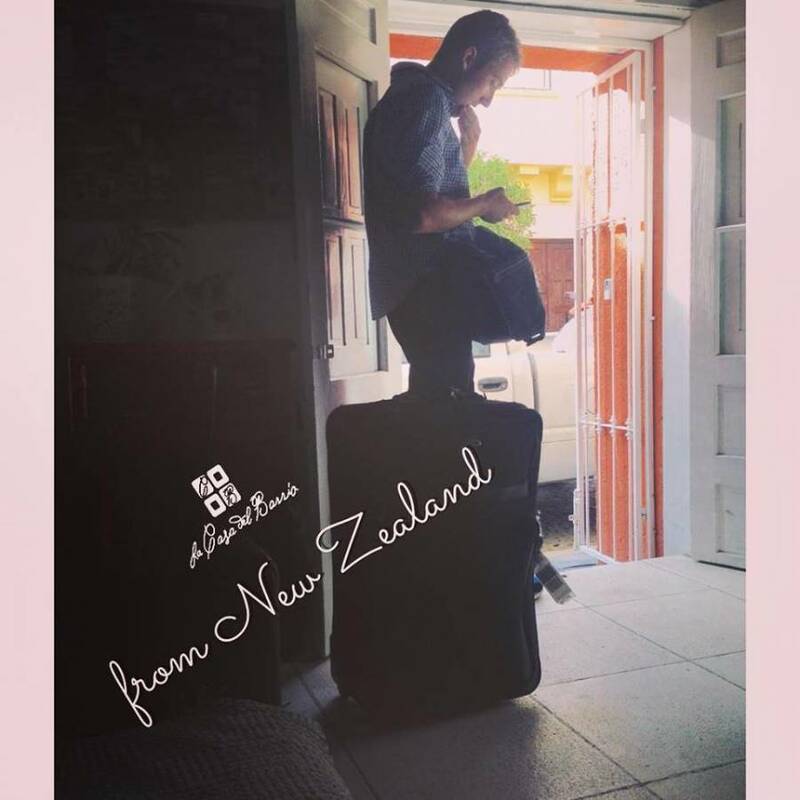 Reservations are available from our Hostel & they can come and pick you up. Private Rooms Unique and homey rooms, in an authentic Mexican atmosphere. 4 Double bed guest rooms whith share bathdroom. 1 Single bed guest room. 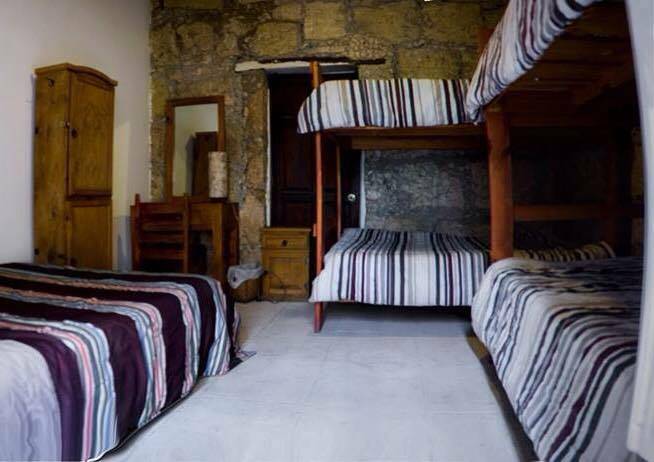 Dorms Comfort and spacious dorms, fully equipped, where you can shared and meet new friends. Dorms - 2 dorm rooms, 4 people each. - 1 dorm room, 6 people. 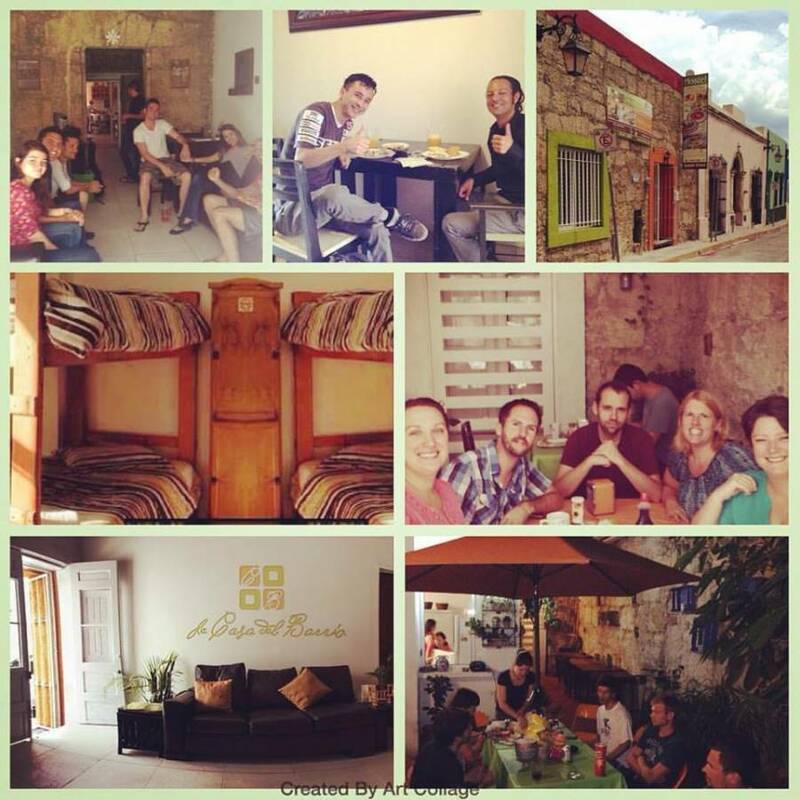 Located in one of the most tourisim area in Monterrey Nuevo Leon Mexico at Barrio Antiguo. CINTERMEX Convention Center, around 5 minutes. Santa Lucia RiverWalk, 5 blocks. Santa Catarina River, 3 blocks. Main Restaurantes, Night Clubs, and Bars, around the area. Paseo Santa Lucia, 6 blocks. We serve delicius breakfast /mexican F.
48 hours: Full Payment returned. From Main Square Down Town take Zuazua Street, then turn right at Jardon Street, go straight 2 blocks and turn right at Diego de Montemayor Hostel is on the left side of the street. Take Colon Street, then turn right Pino Suarez Street, Up to Costitution Avenue to your left , exit on Zuazua Street, then turn right at Jardon Street, go straight 2 blocks and turn right at Diego de Montemayor Hostel is on the left side of the street. Taxi Fare is aprox $40 Pesos or $4 usd; it takes around 8 minutes. 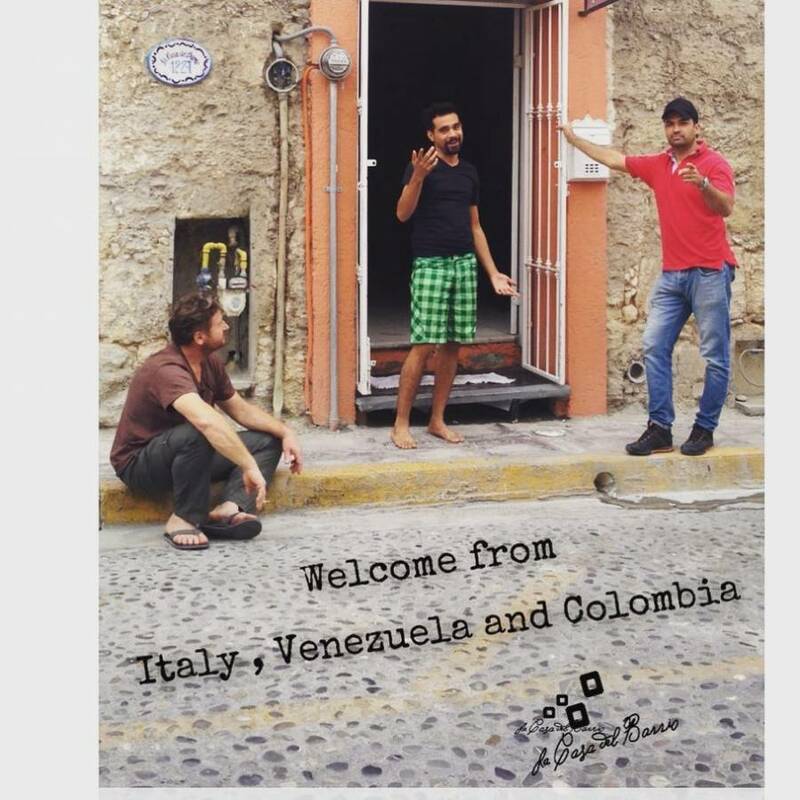 Walk 2 blocks east up to Colon Station (Line 1) then get off Morelos Station, walk 3 block east, you will find Diego de Montemayor St (our street) turno right look for numer 1221. Price tickets $6 pesos one way, it takes around 15 minutes. Take Ruta 17 Relax the ride will take around 20 minutes the only stop you need to take attention to get off is MARCO Contemporary Art Museum. Tell the Taxi Driver to get off from Constitution Avenue on Zuazua Street, then turn right on Jardon Street, go straight 2 blocks and turn right at Diego de Montemayor Hostel is on the left side of the street. Nearest airport: Mariano Escobedo Monterrey International Airport around 30 minutes.